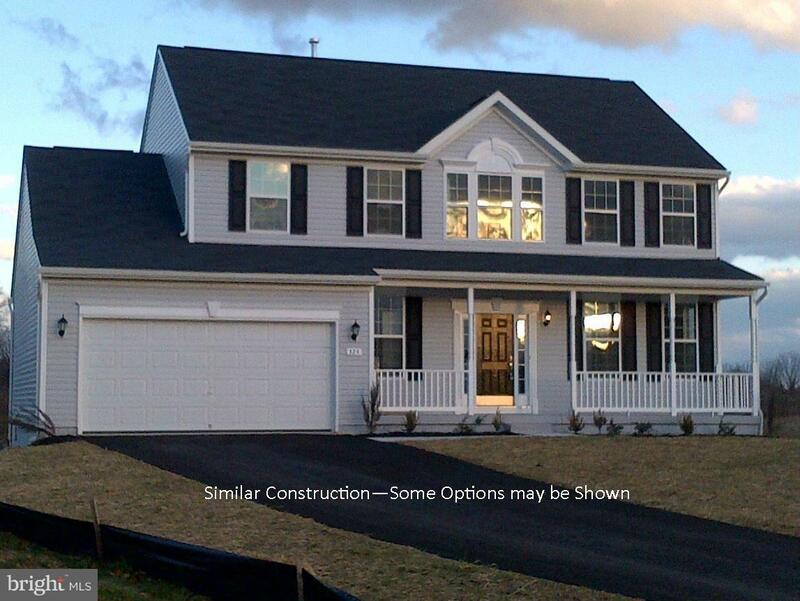 0 Mcwharton Way Nottingham 2 Pl, BUNKER HILL, WV 25413 (#1000089225) :: Eng Garcia Grant & Co.
Dan Ryan Builders offers the big & beautiful Nottingham Plan with 4 bedrooms, 2 1/2 baths to be built at McCauley Crossing in South Berkeley County. Formal Living & Dining off of pretty foyer, big Family room & Kitchen/Breakfast sweeping along the rear. Full basement & 2 car garage. Let us show you how easy it is to build what you really want! 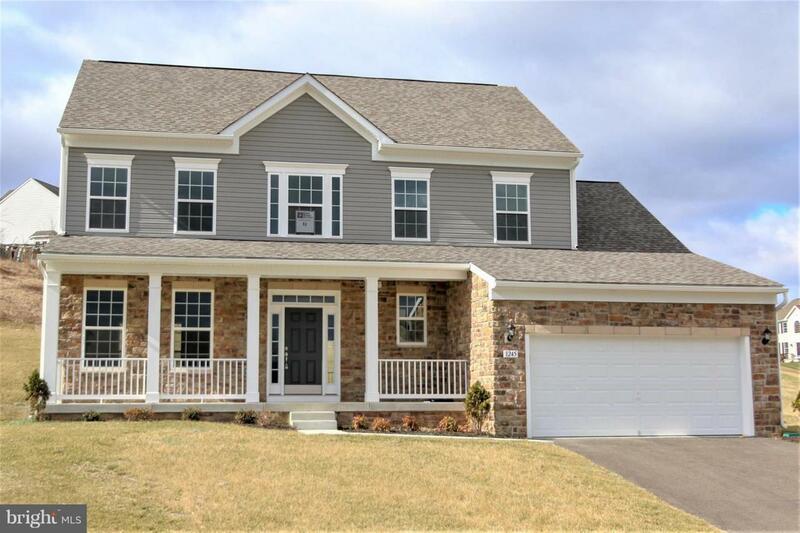 Country setting, but close to I81 for your commute!